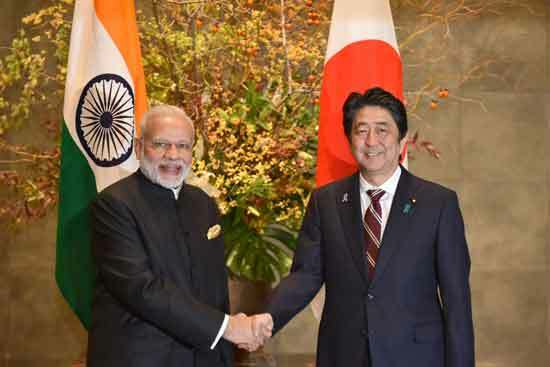 Tokyo – India and Japan have signed the civil nuclear energy agreement. During the Japan visit of Prime Minister Narendra Modi, both the countries have agreed upon 10 cooperative deals which include sectors like development of fundamental amenities, Space exploration, agriculture, etc. But the civil nuclear agreement between the two countries has drawn most attention. Japan has signed the civil nuclear agreement with 13 countries till now, but India; which has not yet signed the non-nuclear proliferation treaty (NPT), is the first such country that Japan has signed the civil nuclear energy agreement with. 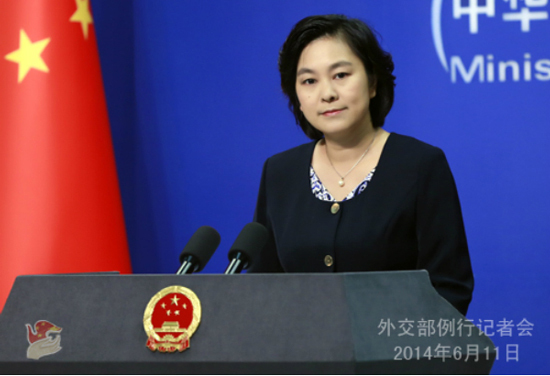 This exception made by Japan is an indicative of the development of a strong partnership between the two countries. Since the last six years, talks for this nuclear deal were in process. It’s been Japanese policy to not make nuclear energy deals with countries that have not signed the NPT, but this exception with India shows that Prime Minister Shinzo Abe was able to win the opposition vote within the country. This agreement will take the India -Japan relationship to greater heights. 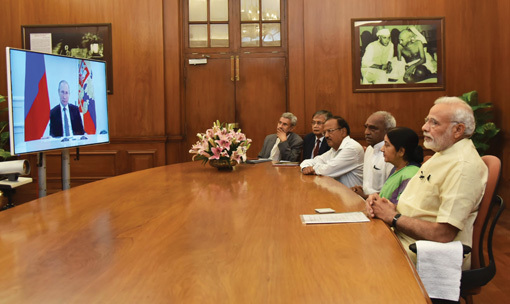 This agreement will make it easy for Japan to provide India the advanced technology needed for Nuclear energy. At the same time Japan could build power plants for India. With the exceptional rise in demand for electricity, this deal will be very important for India. This civil nuclear deal with further strengthen the symbiotic partnership between the two nations on economic front as well. India can produce clean energy because of this deal and can therefore fight global warming, expediting and ascertaining India’s economic growth, expressed Prime Minister Narendra Modi. PM Modi has welcomed the Japanese PM’s stand for free ‘Indo-Pacific’. 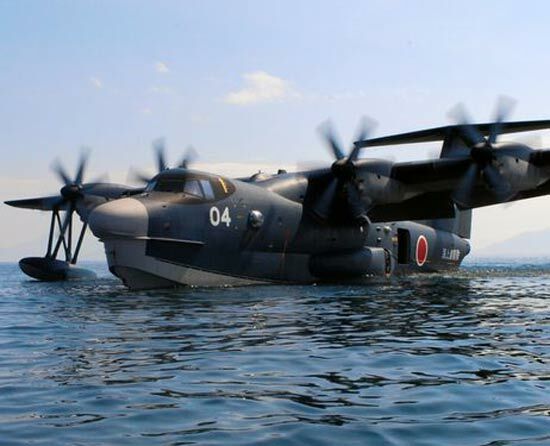 Japan has shown its willingness to provide its ‘US-2’ amphibious planes at a lower rate. These planes will be instrumental in sea patrolling. This will be a first defense deal done by Japan after World War II. PM Modi has thanked Japan for the same. PM Modi also said that for a peaceful and stable world, India Japan partnership will turn out to be very important. 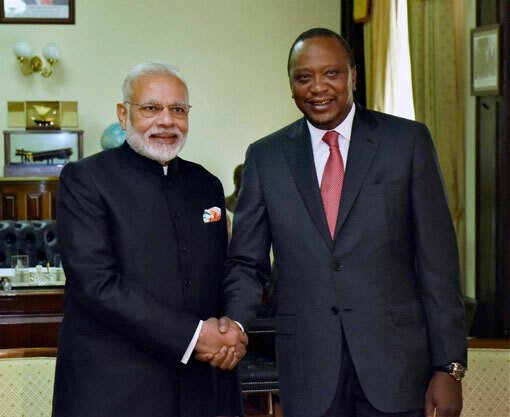 Meanwhile both the countries have also agreed to give concessions on the business visa. 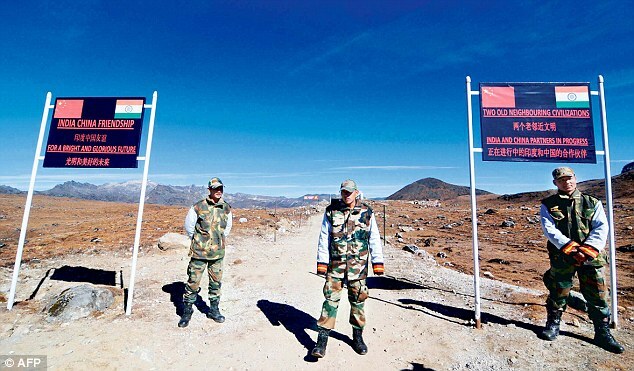 Also, both the countries have agreed to cooperate on fundamental amenities, agriculture and space exploration. At the same time, Japan which is building a bullet train between Mumbai and Ahmedabad has also shown its willingness to under take similar projects in other regions in India. 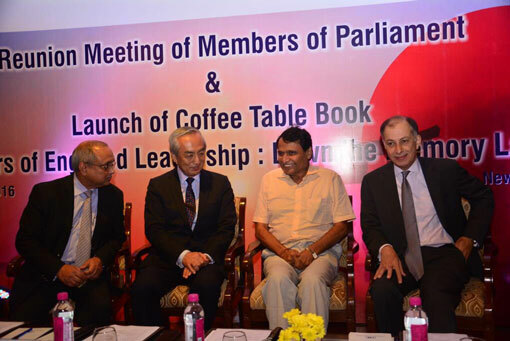 Japan has shown special interests in developing Indian ports and smart cities. Japan is also eager to cooperate in skill development projects for Indian youths. 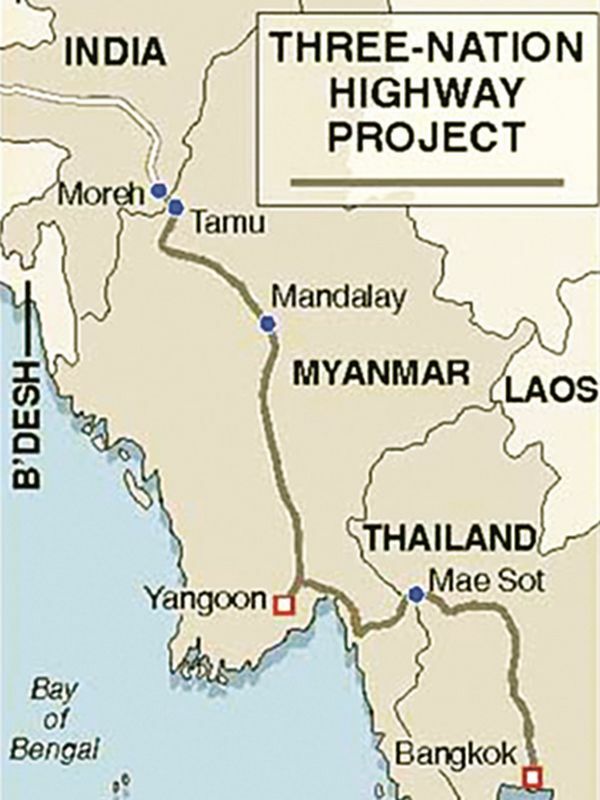 This has been reflected in the bilateral agreement between these two countries.